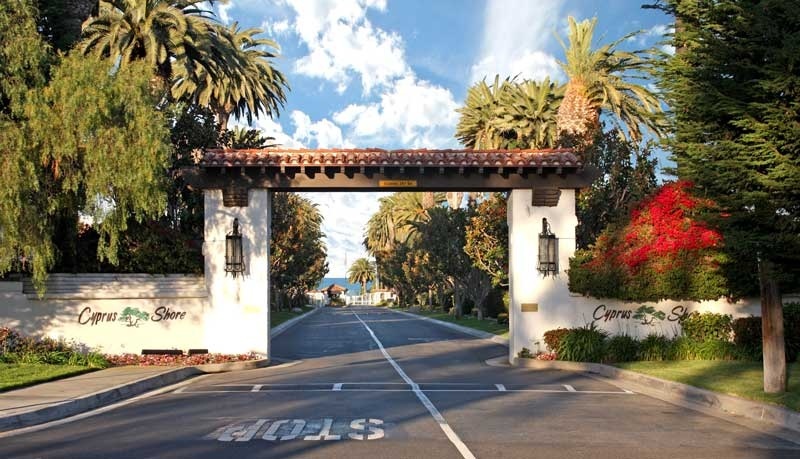 Cyprus Shore In San Clemente's Premier Ocean Front Gated Community. Cyprus Shore, often mistaken as Cypress Shore, comprises of approximately 123 Custom Luxury Homes with a mixture of Ocean Front, Ocean View & Beach Close Homes ranging in approximate 1,900 to 4,300 square feet. 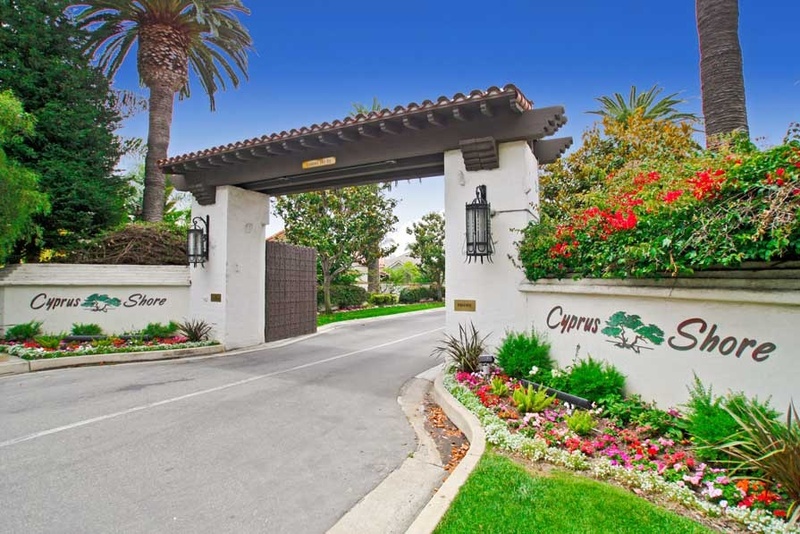 There are many neighborhoods located in this gated entrance that includes Cotton Point Estates, Breakers and Cyprus Cove. 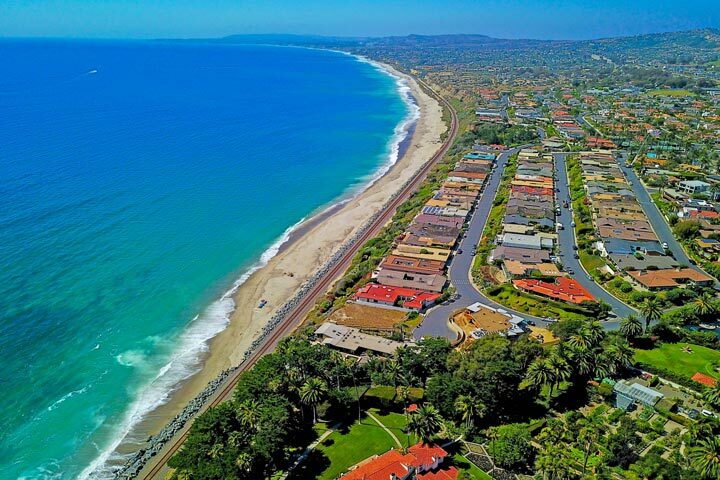 These are some of the most expensive homes on the market in San Clemente and a very popular neighborhood for surfers due to the close proximity to the Trestles surf break. 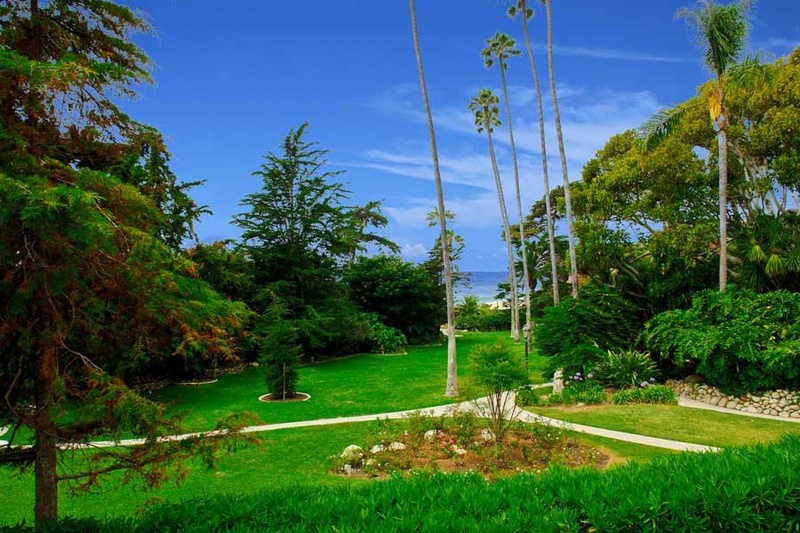 Below are the current Cyprus Shore homes for sale and for lease in San Clemente. Please contact us at 888-990-7111 with questions regarding this community and any of the properties listed for sale here. Cyprus Shore Is a wonderful community this is under a homeowners association with monthly dues required. The dues include a nice community pool, spa, tennis courts, tropical park and private beach access which overlooks Trestles surf break. Homeowners Association Dues are low and are managed by the Cyprus Shore Homeowners Association who can be reached at 949-369-5200. Cyprus Shore is surrouned by three gated communities which consist of Cyprus Cove, The Breakers and Cotton Point Estates neighborhoods.